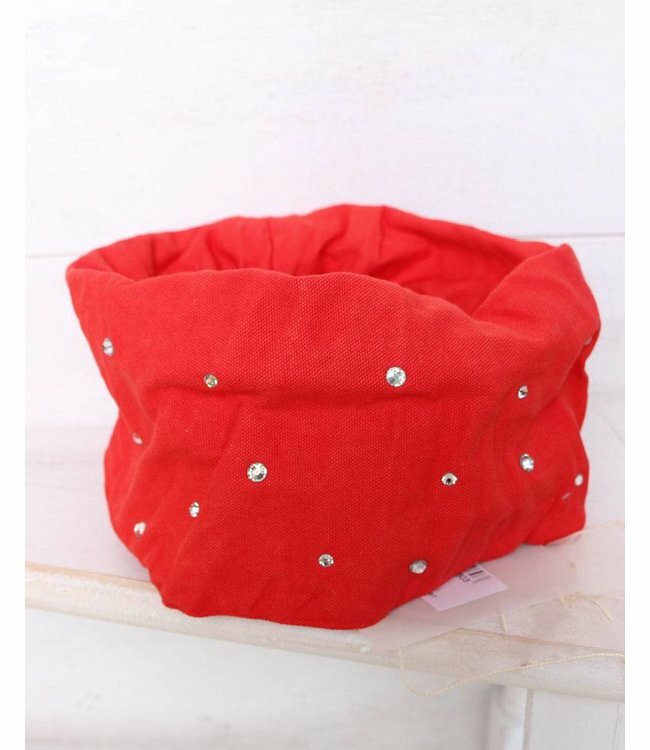 Decorative basket red, embellished all-round with Swarovski crystals. For use anywhere in the home - this basket is perfect for storing all sorts of items and it looks very decorative. Decorative basket in red, embellished all-round with Swarovski crystals. For use anywhere in the home - this basket is perfect for storing all sorts of items and it looks very decorative.